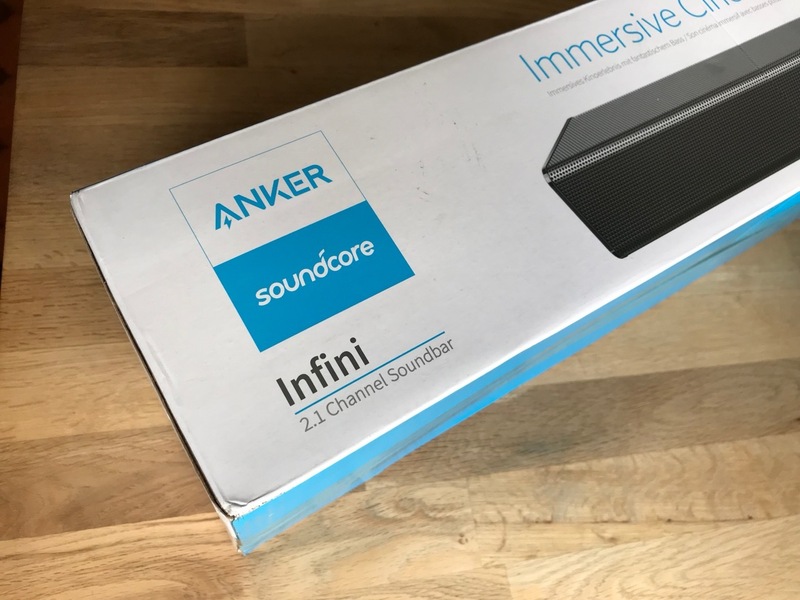 Test Soundcore Infini for FREE! Dang, I forgot to enter for 100 PowerBucks! Already have the Infini (review coming at some point), and wouldn't want another one before more people ever got 1. Looking forward to your reviews nonetheless! Did anyone receive 100 powerbucks yet? I'm not seeing it in my account. They've already been added into every participants' accounts. I was wondering the exact same thing. I’d love to be able to get on board with some other big brands. @elmo41683 what was your opinions on that? It's great, i strictly use voice command and never have to touch the remote. Although it is a bit lacking in command speed compared to a separate alexa device, but worth the trade off imo. Im actually glad I didn't win this one, I would have had to take down my Polk soundbar and wire this one up in order to do a comparison and thats a pain because of how I had hidden the wires. Its also not easy getting to the back of a TV thats wall mounted above a fireplace.